Dr. Concepcion is a graduate of St. George's University School of Medicine in Grenada. She then completed her pediatric residency training at UMDNJ, New Jersey Medical School in Newark, NJ. 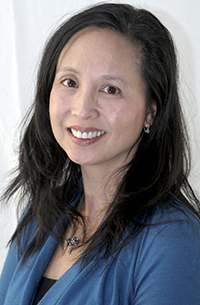 Dr. Concepcion has interests in patient education, especially newborns. When not in the office, Dr. Concepcion enjoys swimming and reading.